Udupi, Karnataka, Mar 11 (UNI) Security at the famous Sri Krishna temple here and Sri Mookambika temple at Kollur, about 90 km from here, was beefed up following seizure of a huge cache of explosives from a Srinagar-based person travelling in the Hazrat Nizamuddin- Ernakulam Mangala Express at Madgaon. Superintendent of Police S Murugan told UNI here today that door frame metal detectors have been installed at the entrance of both the temples. 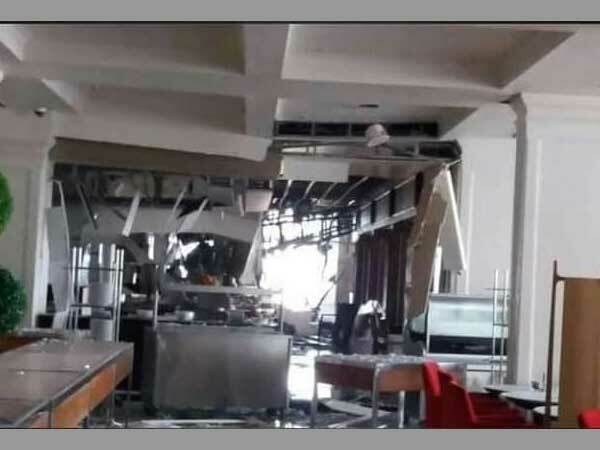 It may be recalled that according to preliminary investigations, the explosives seized yesterday were said to be meant for Udupi and Murdeshwar. 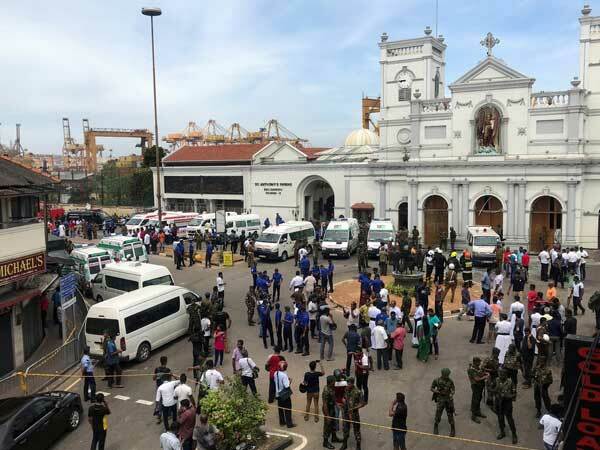 Mr Murugan, however, said security had been tightened as a precautionary measure after taking into consideration several incidents and not only yesterday's incident. The temple authorities had also been asked to make their own security arrangements. ''Checking is also being done wherever we have suspicion and the district police are kept in preparedness to face any eventuality,'' he added.